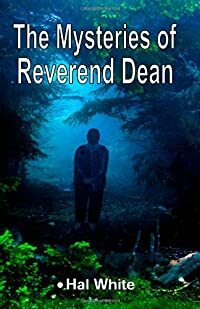 The Mysteries of Reverend Dean by Hal White: Synopsis and Online Purchase Options. Synopsis (from the publisher): The Reverend Thaddeus Dean has just retired as pastor of a small church at the foot of the Cascade Mountains. He is lonely, poor and desperately misses his wife who died years ago. Fortunately, he has a pastime. He solves murders which are so bizarre as to seem impossible. In each of the stories collected in this volume, Reverend Dean is challenged by a seemingly "impossible" crime. Readers won't just have to guess who the criminals are, they'll have to guess how they committed their crimes.